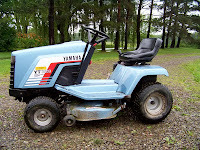 Yamaha lawn tractor parts are available. 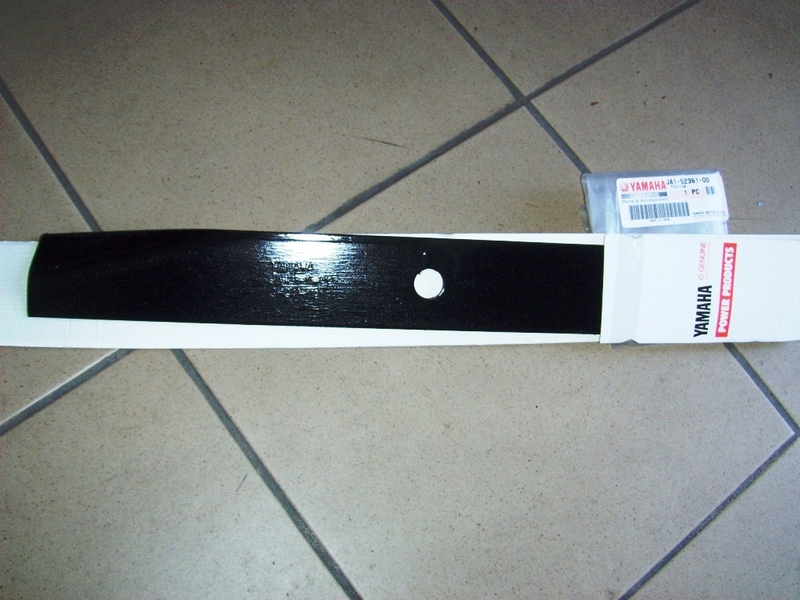 Yes you still can get parts for your Yamaha Lawn tractor such as YT3600 blades, belts, mower deck belts, air filters and manuals. Blades are sold individually, order the quantity you need. Shop online at Yamaha Lawn Tractor parts parts. The most popular model is the little YT3600, however we still service YT5700, YT6700 and YT6800. Pay a visit to the Yamaha Lawn Tractor Fan club to find other folks and lots of information on Yamaha Tractors. To ask about more lawn tractor parts email info @ YamahaGenuineParts.com or send a message using our contact us page. Include the following information and we will get back to you with a shipping quote. This will help us find the right part quickly. I'm looking for a coil for a Yamaha YT6800 lawn tractor. Do you have one or know of a substitute (maybe from a 4-wheeler, etc. that might work)? a YT6800 lawn tractor lighting coil can be purchased on our Top Picks splash page. See the last page. Or copy/paste this link to your browser. I am looking for pistons and rings for a yt6800. have any in stock or do you know if anything crosses? Hi Jason, pistons and rings for a yt6800 are available from factory. Send an email to info @ yamahagenuineparts.com and we will reply with a link to buy.